Is it too much to ask a simple pilot to save humanity in its darkest hour? From reading just this one sentence I knew I wanted to read this book. It's looks like a fun space adventure, an easy read on an easy afternoon with your favourite beverage. This will go on my TBR list but if you've already read it I'd be interested in hearing what you thought. Reach out to me on Twitter or Facebook and let me know your thoughts. 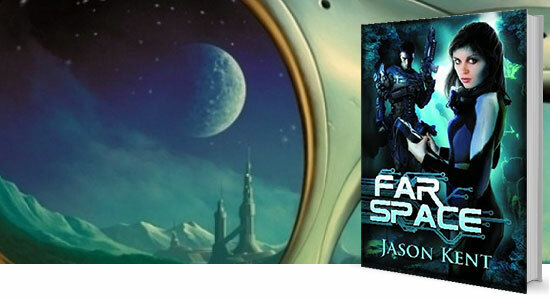 Far Space is an excellent story for readers looking for high-stakes adventure in outer space. The stakes are high, and the conflicts are human, realistic, and complex. The reader can invest in the story and feel rewarded by a satisfying end. Jason Kent, the author says that his main goal with writing Far Space was to create a story where the characters are involved in first contact with an alien species under near-future conditions. Thus, they are dealing with space operations with technology which could be available within the next 20-30 years. Ian and Jennifer, the main characters in Far Space, also must examine their commitment to each other and their willingness to sacrifice everything to save those they care about. I really enjoyed writing the space combat scenes involving the Century-class orbital patrol craft, especially the use of rail-guns, laser point defenses, and autonomous control systems. I sincerely hope you enjoy Ian and Jennifer's journey of discovery! God, Country, Corps. Space Corps tenets only work if you survived long enough to follow them. Ian Langdon was supposed to be the pilot of an orbital patrol craft protecting Allied forces. His chances for a nice, quiet rotation disappeared when the Soosuri decided to attack without warning. Is it too much to ask a simple pilot to save humanity in its darkest hour? Jennifer Wright wanted to explore new worlds and then get back home to Ian, the young Space Corps pilot who had saved her life during the first battle of Near Space. The Soosuri had other plans. Stranded on a water world in the Far Space beyond the wormholes, can she find the strength to survive when her crew turns against her? Taking refuge among the Soosuri, Jennifer uncovers a startling truth which will rock both races. Col Yates knew the Soosuri were coming back and Ian and Jennifer had uncovered a startling revelation out in Far Space all of mankind desperately needed to hear. Would his forces be able to hold this terrible enemy back long enough for Ian and Jennifer to share their discovery? Destiny's hand was dealt; the time had come for Ian to fulfill his duty. 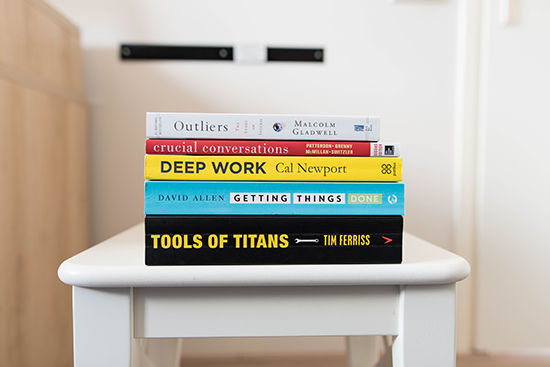 In these post titled 'Up and Coming Reads', I want to provide you with some suggested reading material. These are books which look interesting to me and that I'd like to share with you. The links will be affiliate links, so if you going to make a purchase at Amazon I'd appreciate you using the link. Doing so will help me buy more books so it should be a win-win for us both.